Were you injured badly because one of your airbags failed to properly deploy? Assume you were involved in a one-car accident that was your own fault. Also, assume that your airbags failed to deploy resulting in permanent injuries and disfigurement. 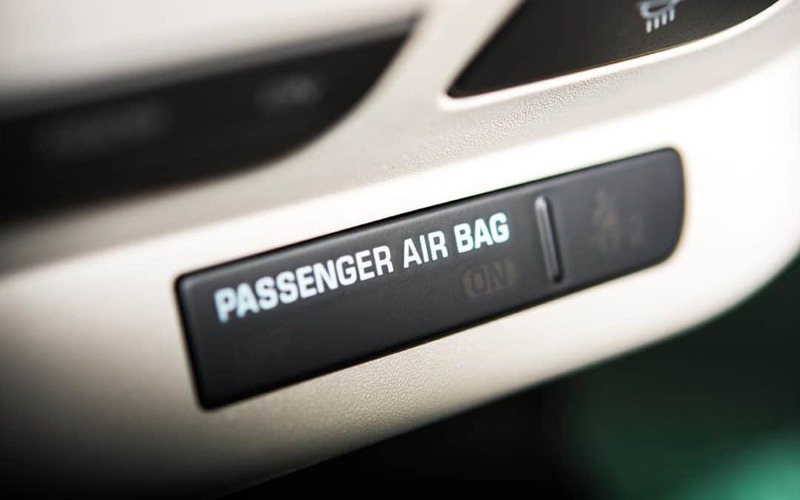 You might assume that since you caused the accident that you would have no right to recover against the vehicle’s manufacturer or the manufacturer(s) of the airbag system. That assumption would be wrong. Fault for the increased injuries could be accessed against the manufacturers. But for the failure of the airbags, you would not have fractured all the bones in your face, or you would not have suffered a serious traumatic brain injury. The sad truth is that airbag systems can and do fail and it is usually due to either a bad design or failure of the deployment sensors. There are front-end collision airbags, side impact airbags, rollover airbags, and more that can fail to do what they were designed to do and that is protect the consumer no matter who was at fault. Whether you were a passenger in a car, driver of a vehicle not at fault, or a drunk driver in a one car accident, failure of deployment of an airbag that would have prevented your injury puts liability on the manufacturers. At Garrison Law Firm we have handled these cases with success and we have the network of expert witnesses necessary to establish your case. Call Garrison Law Firm today for a free consultation regarding the merits of your airbag failure case.